Warm up by the fire with sips out of this shatterproof polypropylene flask. 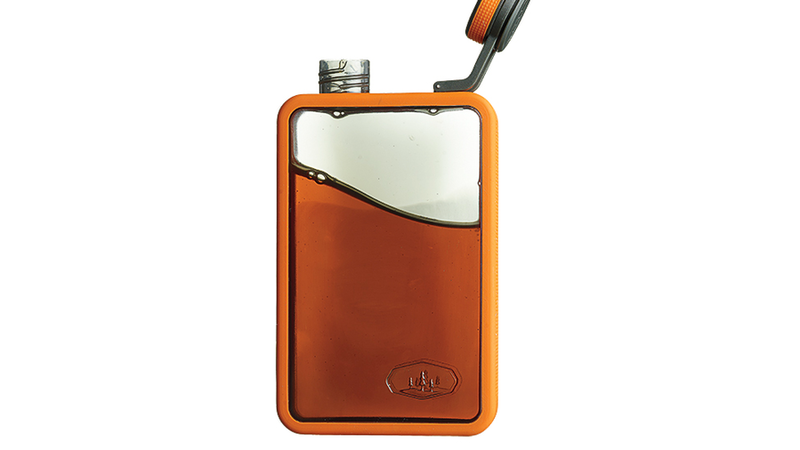 The slim design means it fits perfectly in cargo pockets and picnic baskets for spirits or pure hydration. Thanks to its wide mouth and clear walls, it also is easy to clean and lets you know when you’re running low on libations. 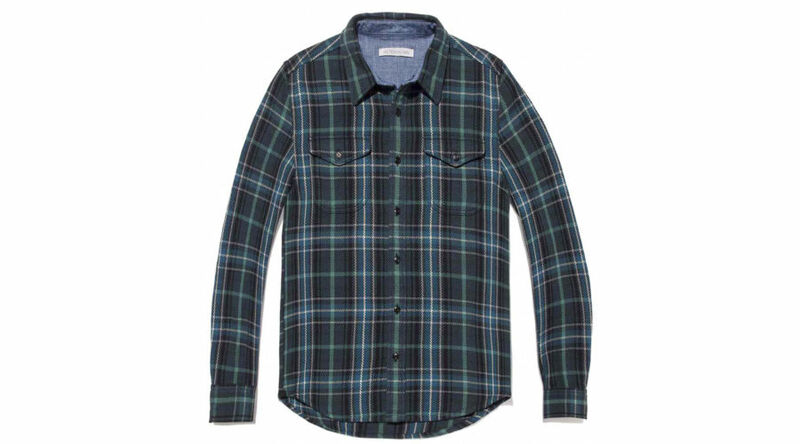 This comfy shirt was made for crisp mornings. The hearty twill is made from 100% organic cotton yoke, so it's ultra-breathable yet warm enough for cool-season camping. Built to satisfy big appetites, this 4-cup mugis a workhorse. 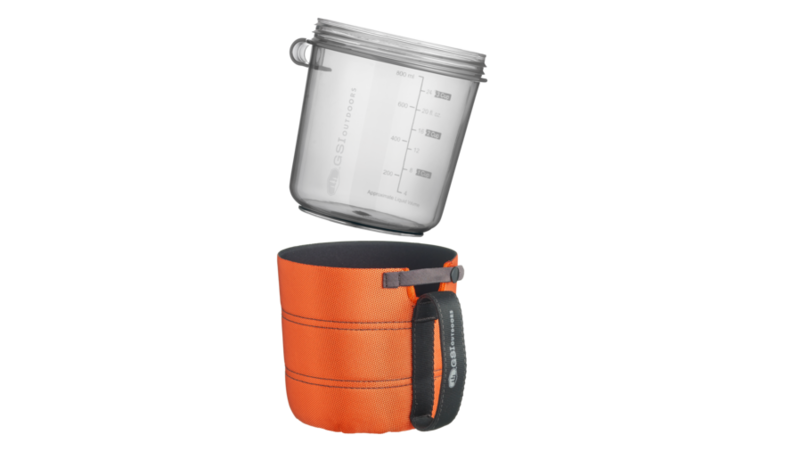 From keeping drinks hot or cold with the insulated sleeve to measuring out the perfect amount of water for hot cocoa to holding a fair share of the chili, this mug is for more than sipping. Plus, the screw-on lid means no dishes, or mess, until you’re back home. Some of the best memories are made outside. Capture the good times, the unforgettable sunsets, and the unexpected moments with Leica’s new instant camera. The camera uses Leica or Fujifilm Instax Mini film packs to make printing and sharing photos as simple as pushing the capture button. Cozy up under the stars with this insulated outdoor blanket. The bottom is made from rugged waxed canvas to keep the water out, while the top is a soft polyester and wool blend, providing extra comfort. The leather binding and carry handle make it easy to carry to camp, or when you’re back home, to go from picnic to concert to beach without missing a beat. 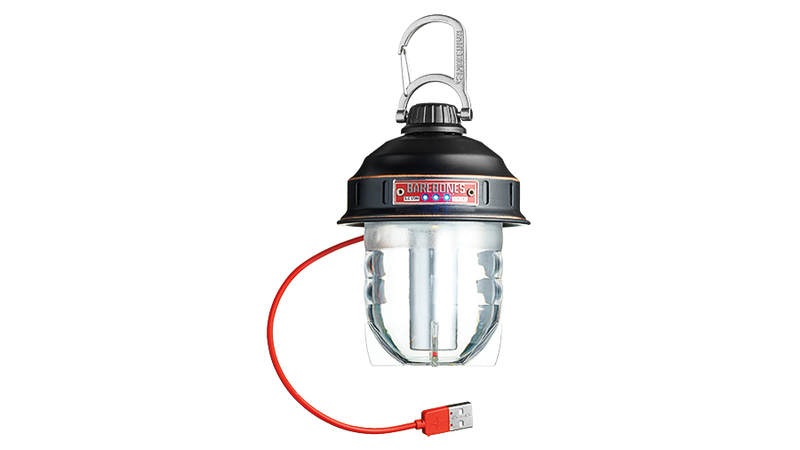 Yes, this play on a fisherman’s lantern is nice to look at, but we really love it for its smooth dimmer that lets you illuminate the whole campsite or give off soft light for cuddling up in the tent. The pint-sized, sturdy light lasts more than 200 hours on low or three hours on all-out high. 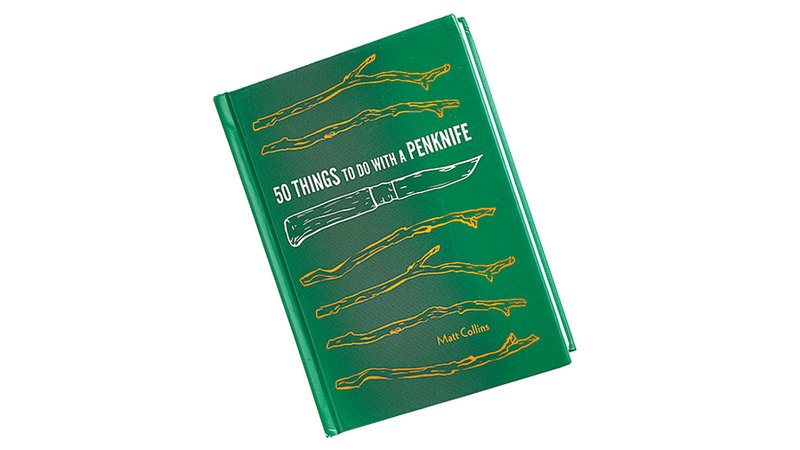 Bring back the time-honored camp pastime with this coffee table worthy book. With more than 200 illustrations and 50 projects, your recipient will be making chopsticks, bird feeders, bottle openers, and chess pieces by New Year’s. 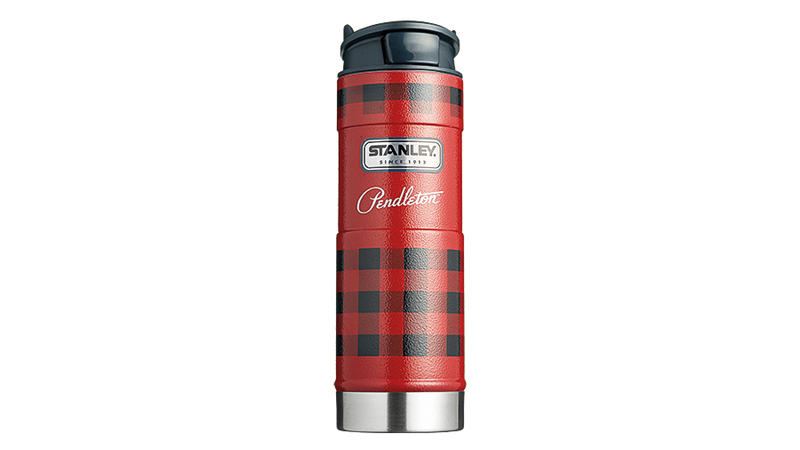 What better way to bring the classic Pendleton plaid along for the ride than with this Stanley vacuum insulated mug. The king of camp mugs will keep coffee hot for 7 hours and water chilly for 30. It easily fits in a cupholder, and the updated lid is easy to open and close with one hand to make #vanlife even better. Whether you have an escape artist or an adventure-loving dog, you’ll want one of these under the tree. Link’s AKC sends you notifications as soon as your dog leaves his safe zone and gives you real time info about where he is. 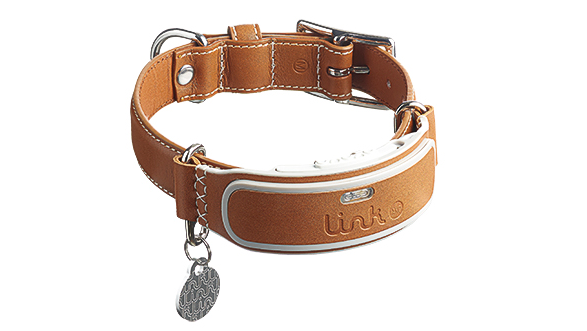 It also keeps track of his activity, reminds you about vet appointments, and has built-in speakers to help with training. You can also keep track of your favorite adventures together right from the app. Capture the entire view from the summit, live broadcast an epic ski run, or get a good photo of the whole family when no one will sit still. Samsung’s Gear 360 shoots 4k video and sends it straight to your phone so you can hit replay over and over. The tiny camera fits snugly in your hand or stands on its own to get the right angle. Pouring rain is no problem with these matches. The waterproof container has handy strike pads and holds up against wind. The handy kit is a must have for outdoor fun and emergency kits.